Photo of: Midlands of Ireland: Tipperary: Knockmealdown Mountains. 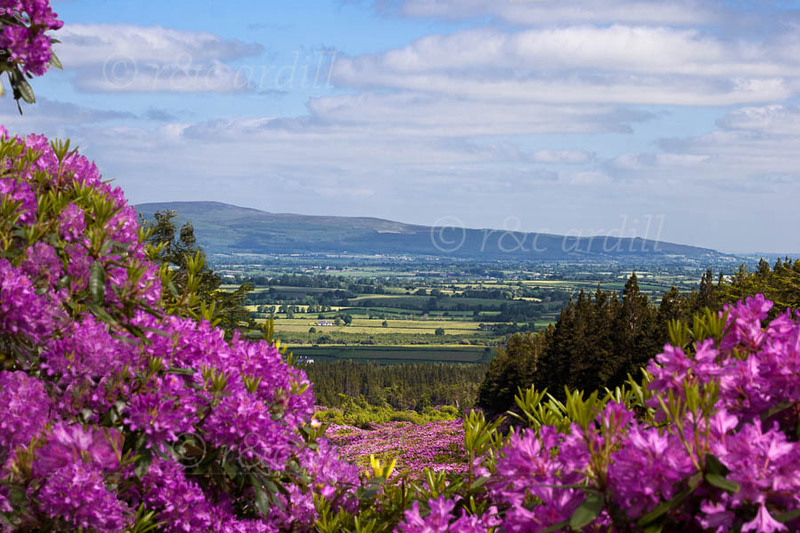 A view of rhododendron near The Vee in the Knockmealdown Mountains. The hillsides are covered in rhododendron in June.